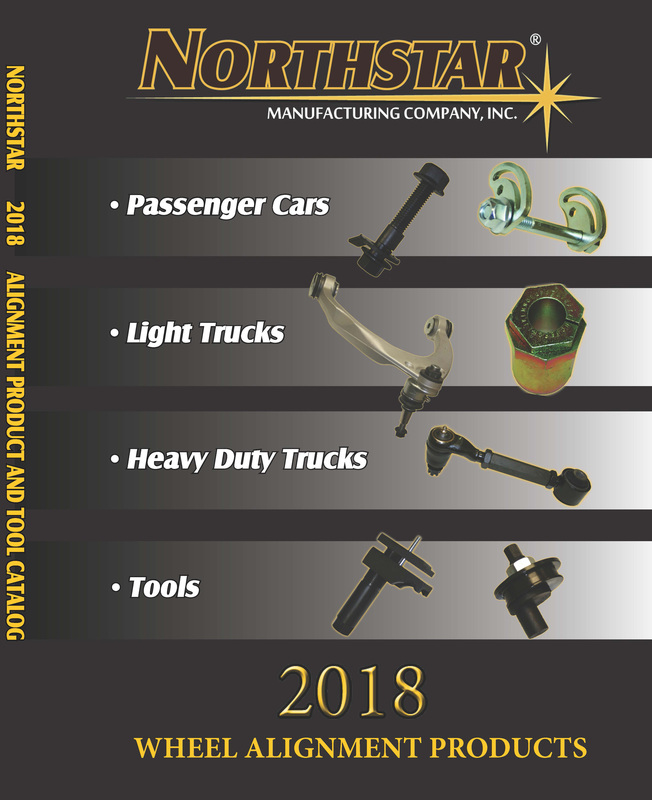 The fast and easy alternative to adjust camber on vehicles utilizing standard 2-bolt (upper and lower) strut-to-knuckle mounting bolt design. 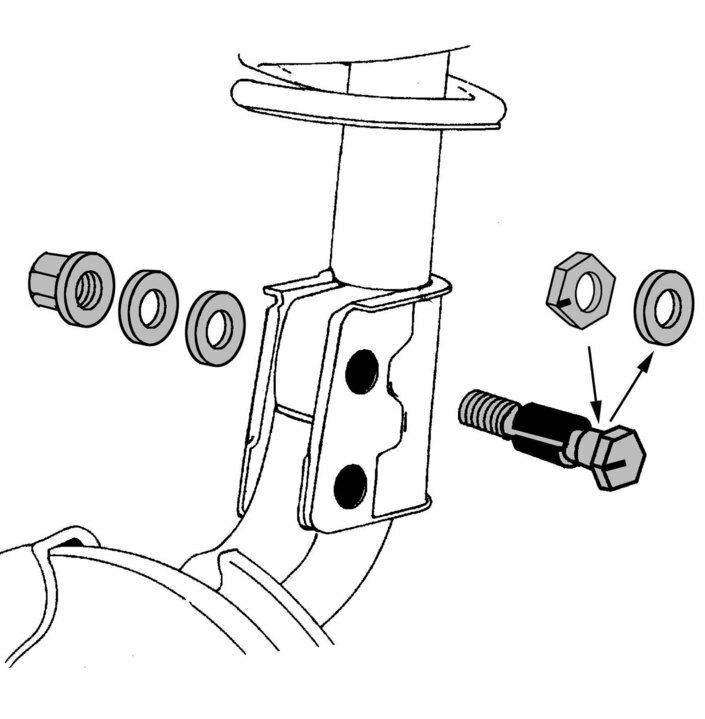 This unique design incorporates an offset internal sleeve working in conjunction with a full-size, high-strength OE-diameter bolt (with matching internal offset), which allows camber to be increased or decreased by a simple turn of the bolt. Magna Cam allows the technician to accurately adjust camber with weight of vehicle on front wheels.